Dylan Lewis is one of Australia’s most enduring and recognisable entertainers, with a career spanning two decades and encompassing television, radio, film and music. 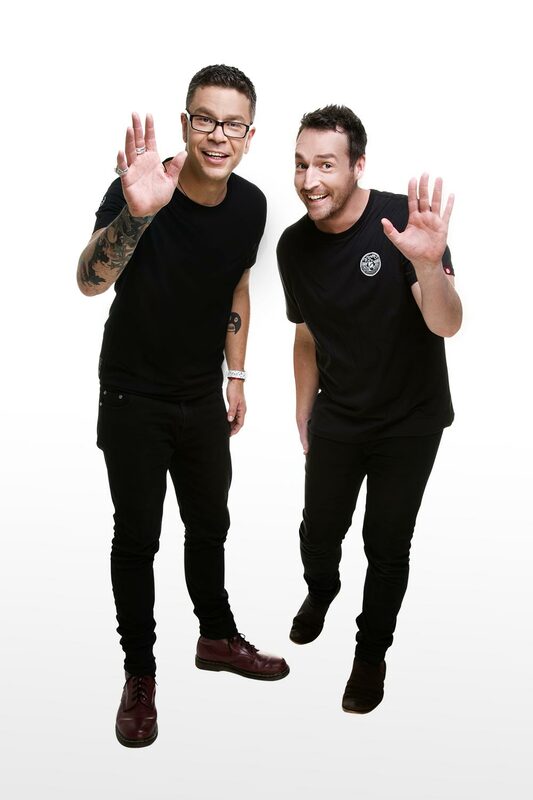 Dylan is heard on alarm clocks all over Adelaide as the co-host of Nova 919 Adelaide breakfast show ‘Dylan and Hayley’. 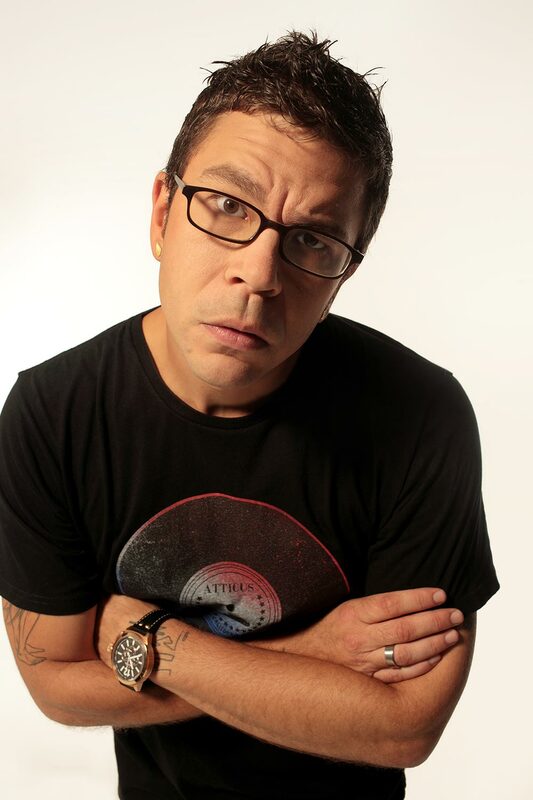 He has previously hosted radio shows on Fox FM, Triple J and Nova 100 in Melbourne. Over the past few years Dylan’s hard work and talent has been rewarded by winning 3 ACRA Awards so far in his radio career, ‘Best Newcomer’ 2007, ‘Best Music Personality’ 2009 and ‘Best Music Presenter’ 2012. Infamously known as the presenter of ‘Recovery’ on ABC, Dylan has hosted an array of television music and variety shows, including 10.30 Slot, Pepsi Live and Network Ten’s national Saturday morning show, ‘Video Hits’ with Fuzzy Agolley from 2010 to 2011. A regular star on television, Dylan has also been popular guest panellist on shows such as ‘Spicks & Specks’, ‘Talkin’ ‘Bout Your Generation’, as well as regular field reporter and guest co-host on ‘The Circle’ and appearances on Network Ten’s ‘The Project’ doing the ‘Whip Around’. When Dylan first shot to cult fame on ABC TV’s national Saturday morning live music show ‘Recovery’ in 1996, he catapulted the popularity of live music and interviewing to a new level. He hosted ‘Recovery’ for four years and his infectious persona brought a new element into Saturday morning television. Dylan’s warmth and individuality aided in attaining artists that would appear exclusively on ‘Recovery’ whilst visiting Australia. As a huge fan of the series, Dylan was thrilled to accept an offer to be in the Australian Celebrity Big Brother. When it came to the final eviction night, Dylan was the overwhelming winner as voted by the general public. He has also appeared on Channel 9’s ratings winner, Celebrity Circus where his natural comic ability and willingness to take on all challenges thrown at him, once again made him an absolute standout of the series. One of Dylan’s career highlights was when he appeared as an extra in ‘Star Wars Episode 2 – Attack of the Clones’. Continuing on the feature film ride, Dylan landed a role in ‘The Real Thing’ released in Australia in 2002 and has played the lead role in short films, ‘Like It Is’, ‘RAY’ and ‘The Postman’, as well as many minor film and TV roles. Dylan graduated from Melbourne University with a Bachelor of Education in secondary drama and music in 1994. He dabbles in pastimes such as juggling, fire-breathing, clowning and magic. He plays piano, clarinet, saxophone, turntables, accordion, harmonica and didgeridoo. Dylan also has his own man-choir called….Manchoir – a group of men who sing (and perform) in mostly perfect harmonies. He has also played in two well-known Melbourne bands: Funk band ‘The Brown Hornet’ and hip-hop band Megabias. Both bands have toured extensively, released a few albums and performed on a variety of television shows. Dylan extends his support to many different charity causes through his media profile. Namely, he is an ambassador for Headspace (The National Youth Mental Health Foundation), The Starlight Foundation, Smiling Minds and Ride2School Day. Dylan has hosted many launches, corporate functions and awards events. The rare experience of hosting an abundance of television shows, including hundreds of hours of live TV, combined with his professionalism and elite talent allows him to deliver at the highest level. He has a daughter named Rose and a son named Jethro. He collects Star Wars action figures, masks, musical instruments, art and camels. 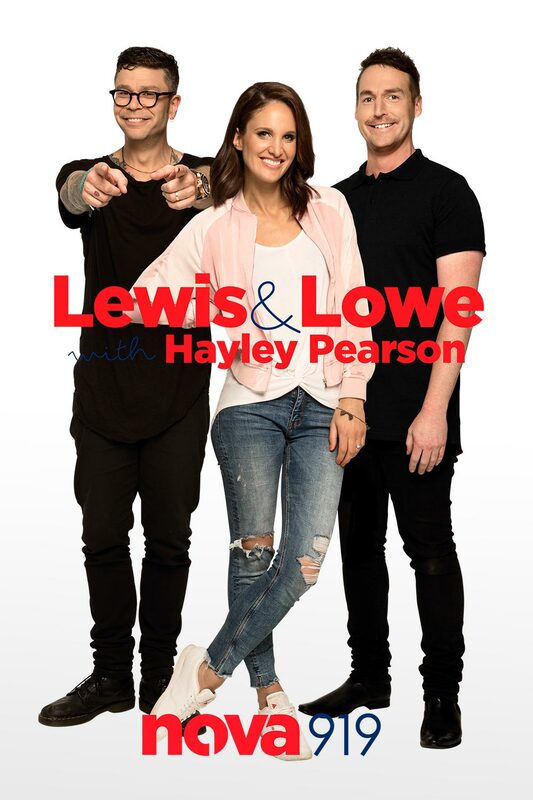 Catch Dylan on Nova 919 in Adelaide on Breakfast, Monday to Friday 6.00am-9.00am on ‘Lewis and Lowe with Hayley Pearson’.